Icom (Australia) Pty Ltd has given to the WIA a D-Star repeater to be located at Olinda in the Dandenong ranges, to serve the greater Melbourne area. D-Star is a digital protocol developed by the Japanese Amateur Relay League (the JARL) and stands for Digital Smart Technologies for Amateur Radio. The repeater will be licensed as VK3RWN and will operate o the 2 metre, and 70 and 23 cm bands and will take full advantage of the facilities offered by D-STAR including taking the opportunity to interlink with the extensive D-Star network, using the Internet as the carrier. 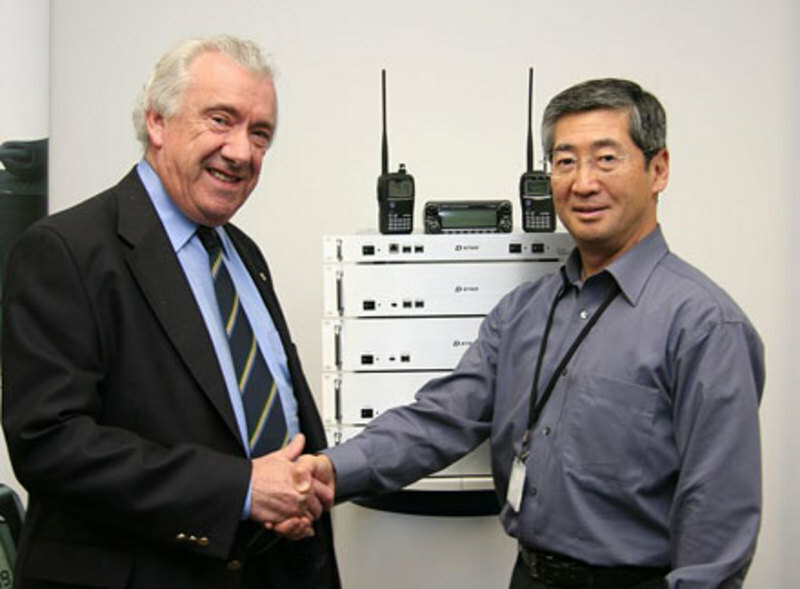 “The WIA has gratefully accepted this generous gift and thanks Icom Australia for its support” said WIA President Michael Owen VK3KI. “Icom has been a great supporter of the WIA, including, for example, its support of the first edition of the WIA’s Foundation Licence Manual. This is another example of that support. Because D-Star is an open protocol developed by the Japanese Amateur Radio League (JARL) it may be used by any manufacturer, and also provides the opportunity for amateurs to find both hardware and software solutions. Icom should be given full credit for being the first to introducing it first.